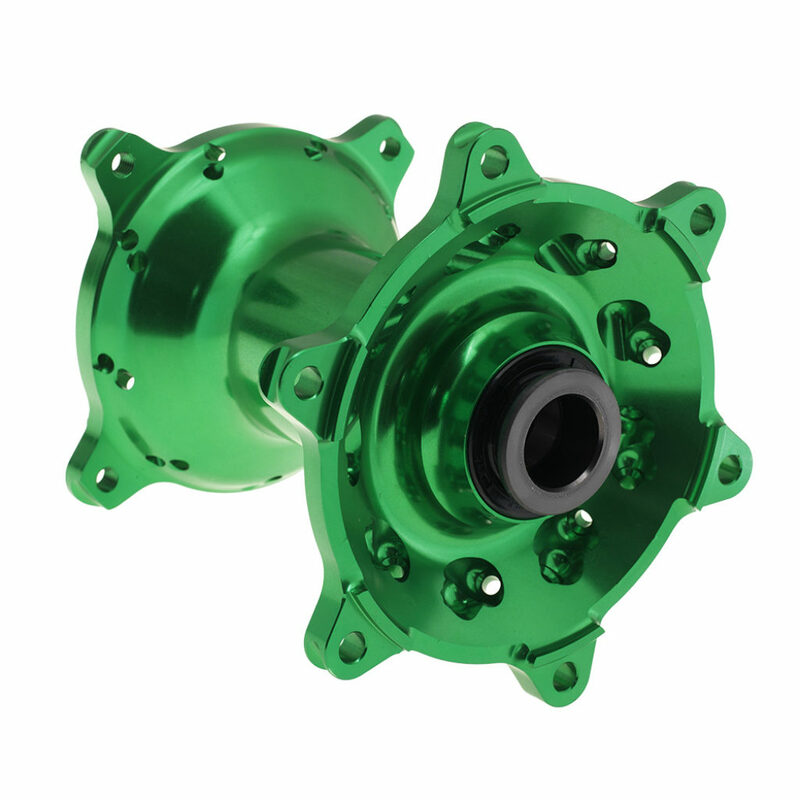 The Haan Wheels cush hubs are also 100% made in the Netherlands. 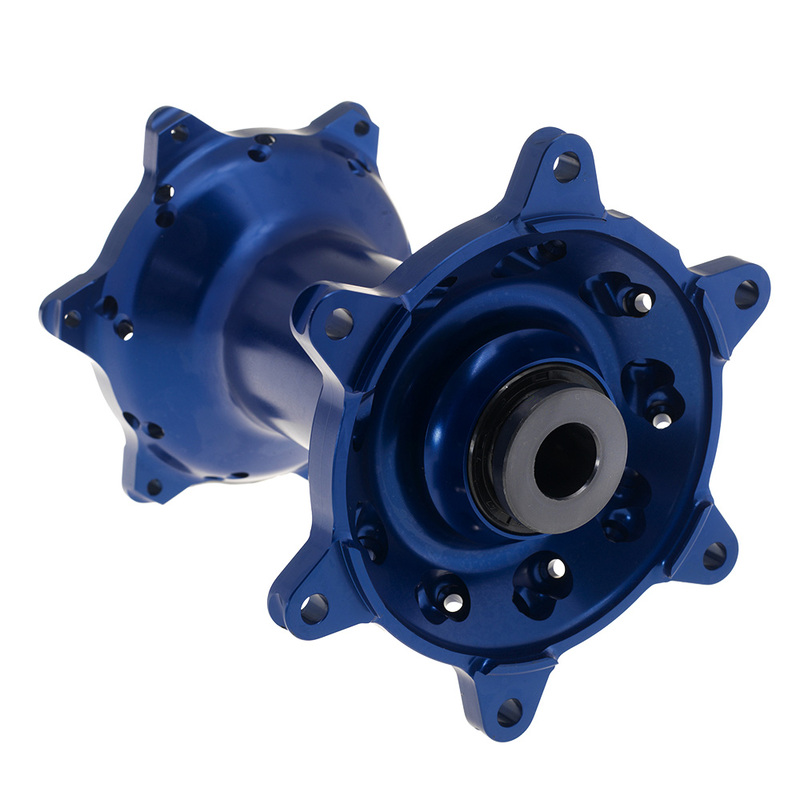 The hubs are made from 1 piece billet 6082 T6 alloy on the newest CNC machines. 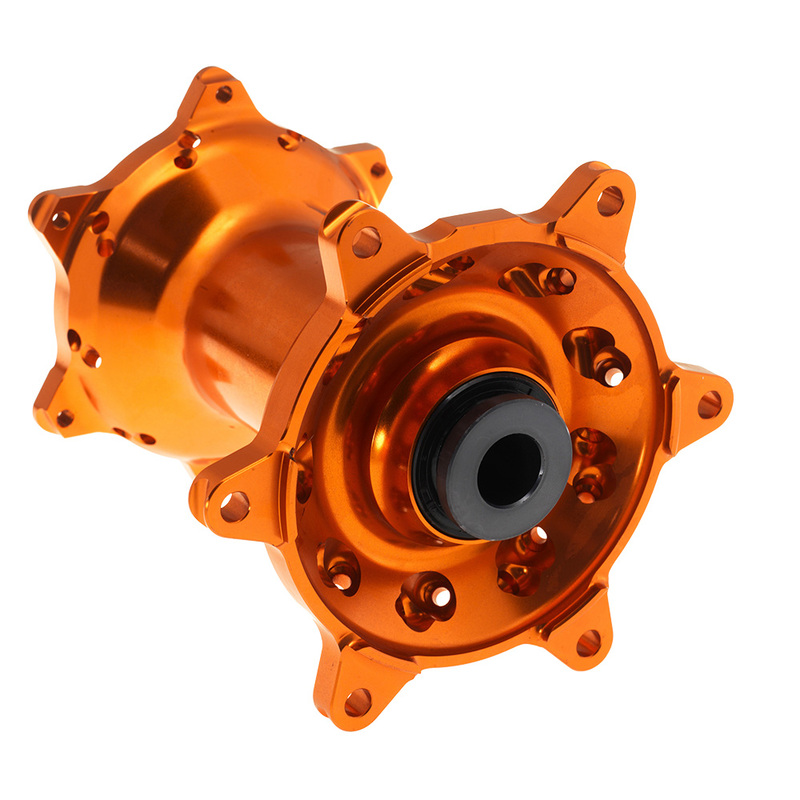 Hubs are anodized and available in various colours. 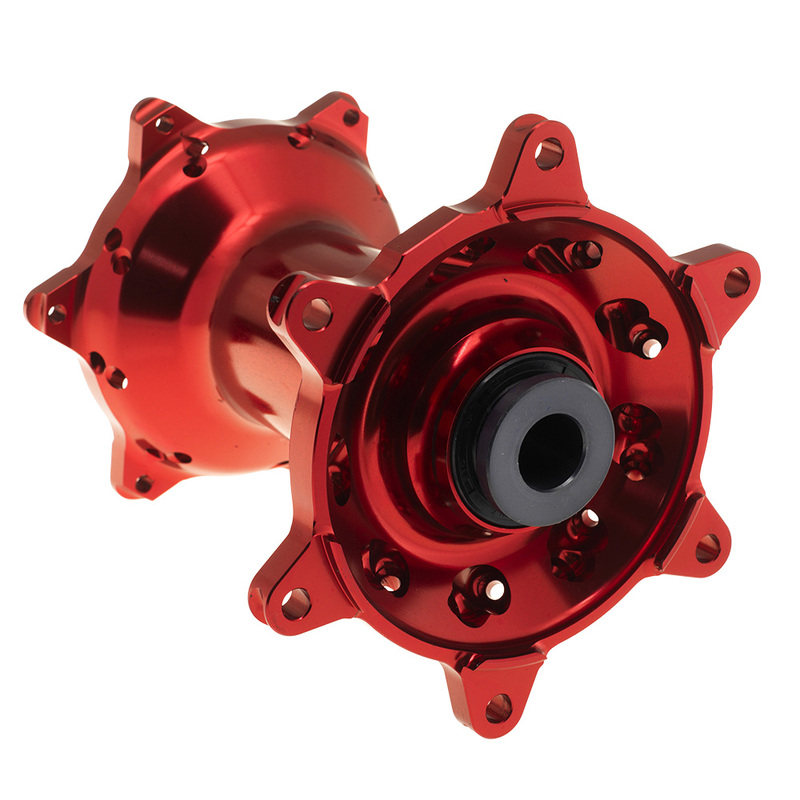 Hubs are CNC machined billet 6082 T6 alloy. 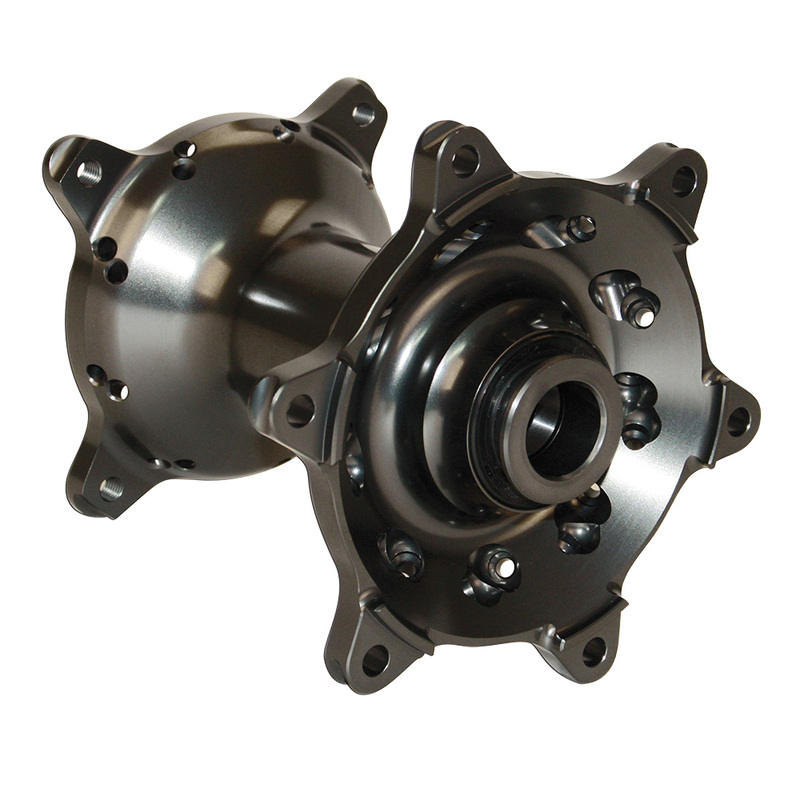 The cush drive hubs have 36 spokes. 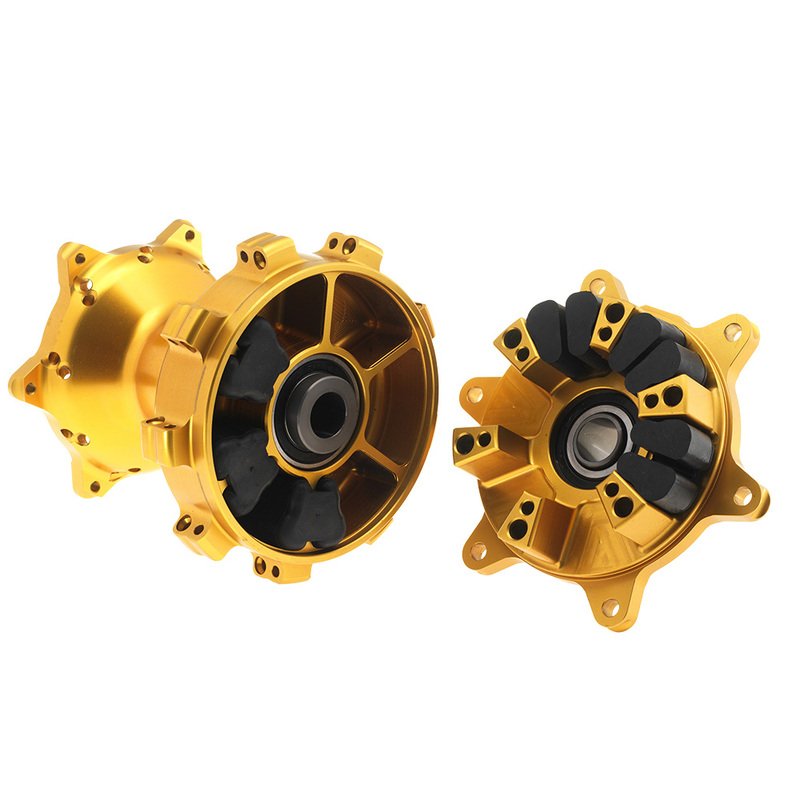 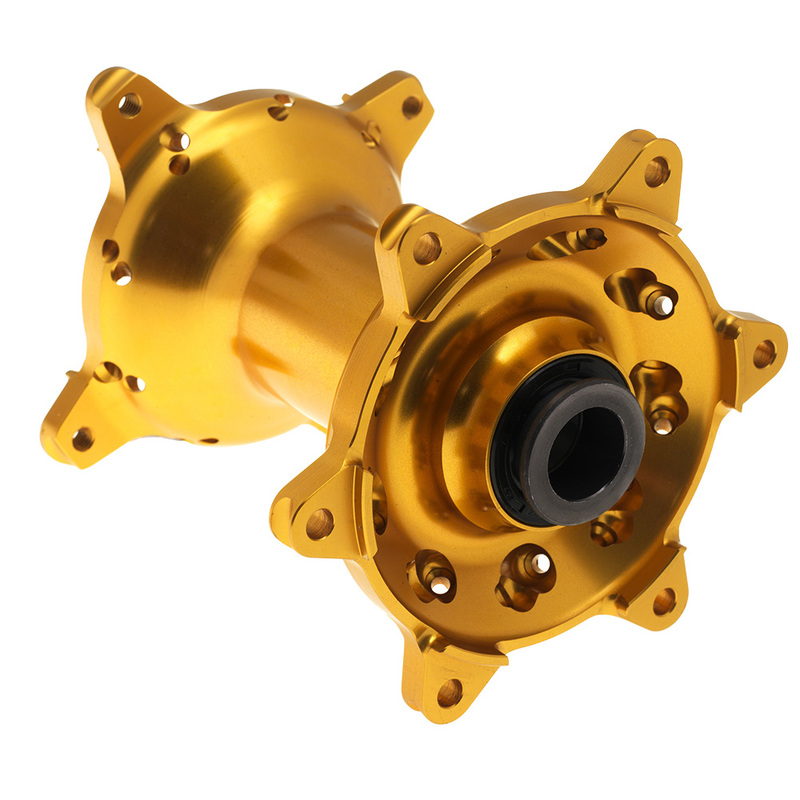 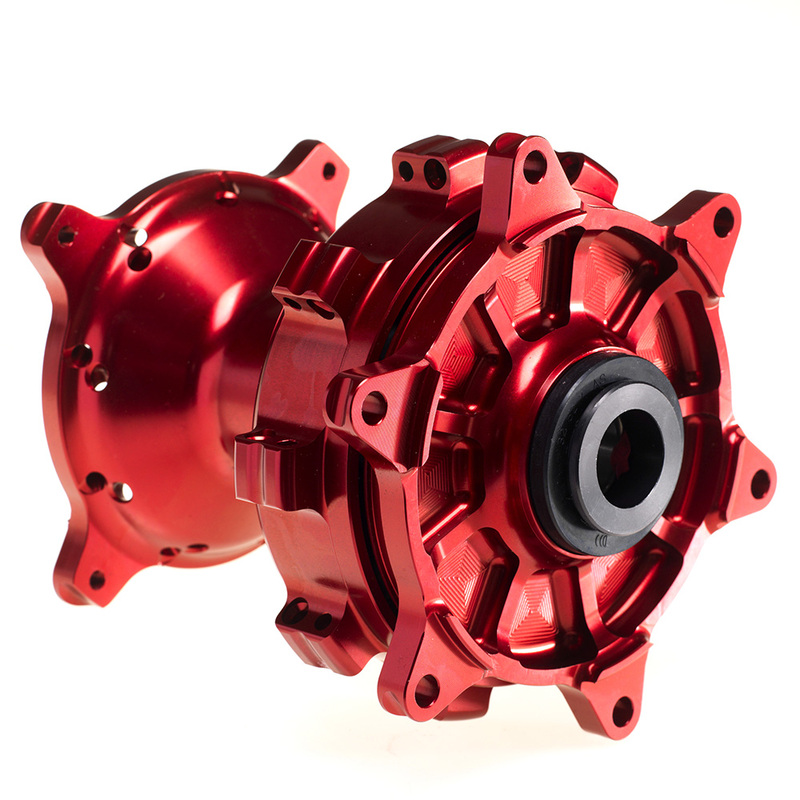 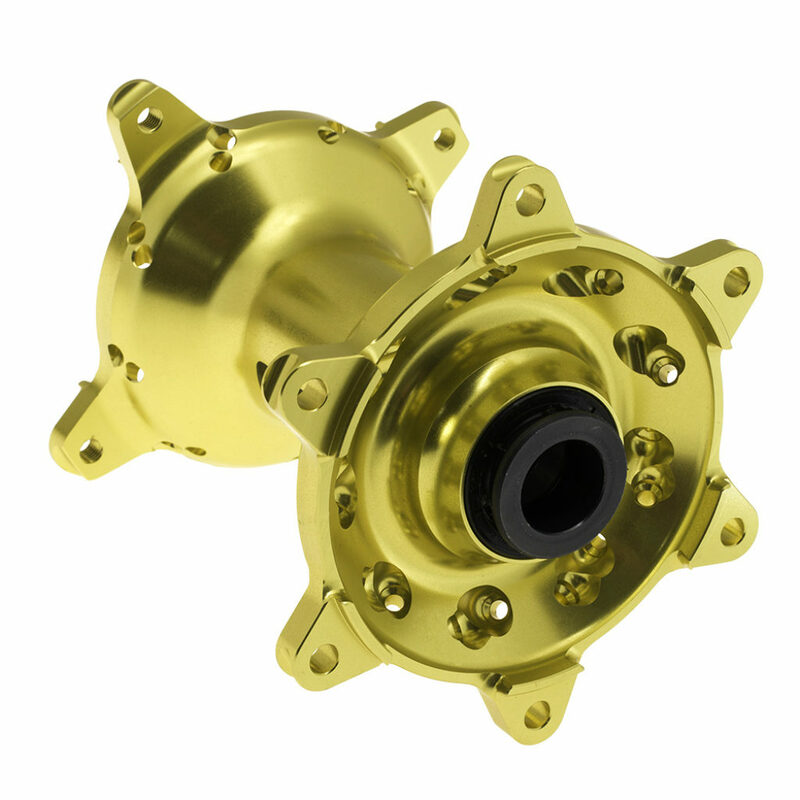 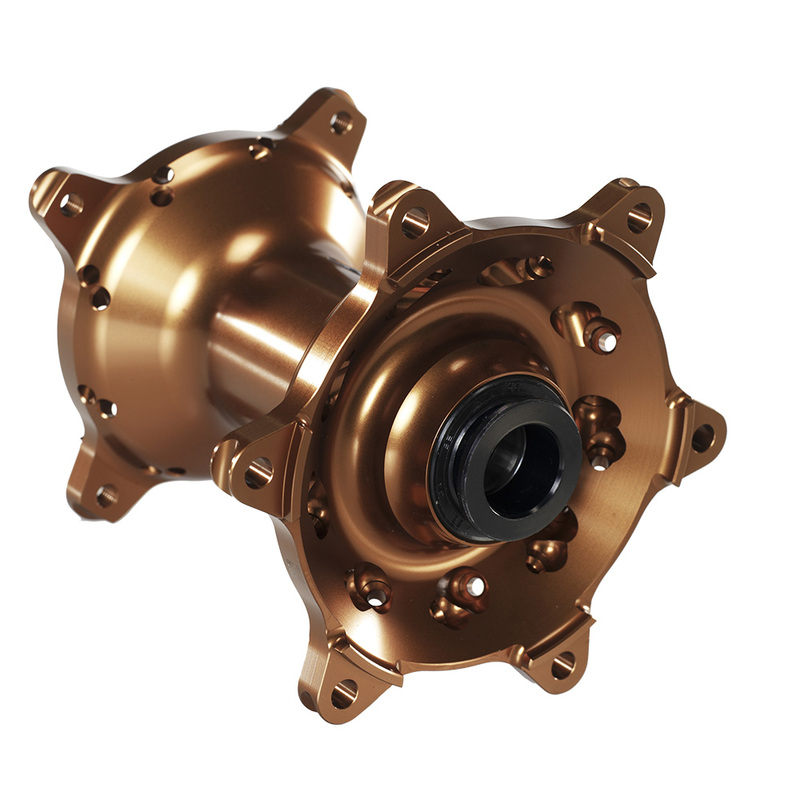 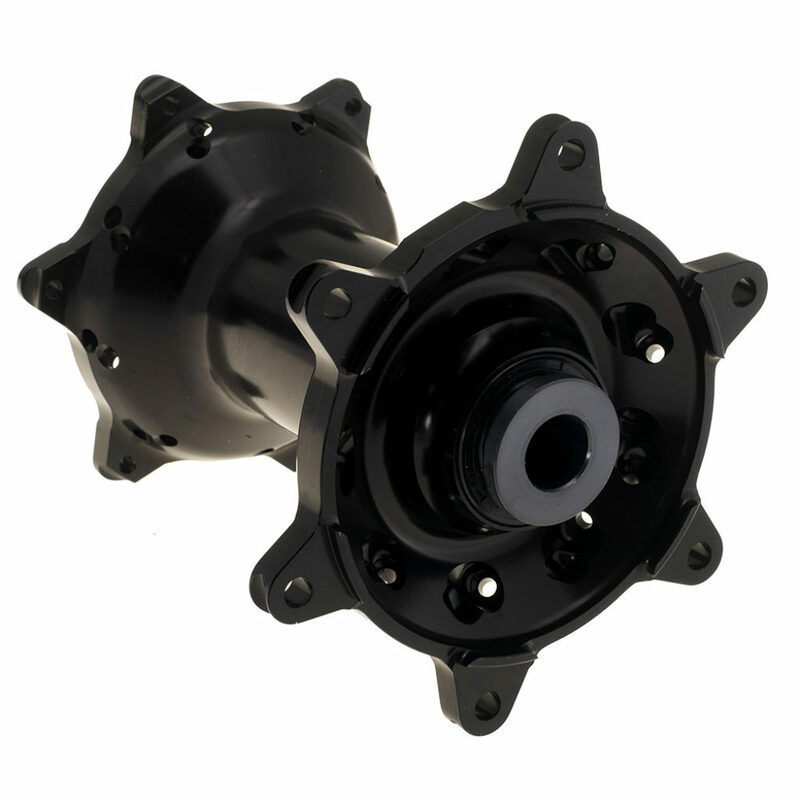 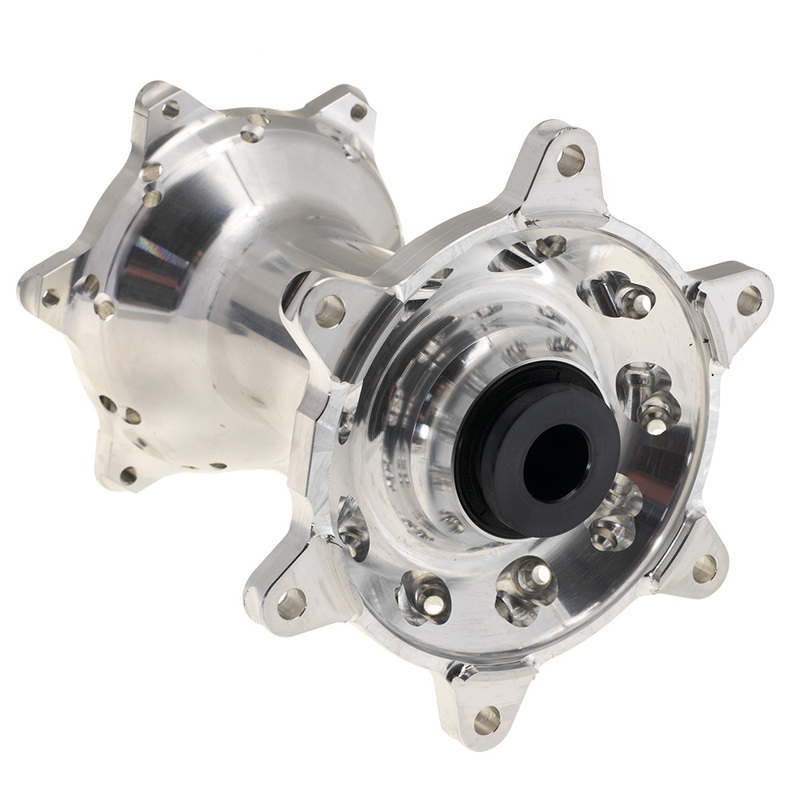 Haan Wheels Cush hubs are available in Black, Silver, Gold, Yellow, Red, Green, Titanium, Magnesium, Orange and Blue.